Revealing an appalling true story, the gripping tale of a murderous mother reconstructs events surrounding the deaths of Ellen Boehm's two young sons, her attempt on her daughter's life, and a brilliant cop's relentless pursuit of justice. About John Coston (Author) : John Coston is a published author. 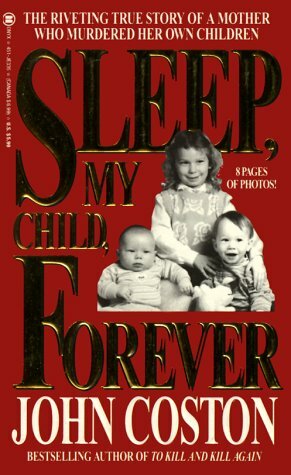 A published credit of John Coston is Sleep My Child, Forever (Onyx True Crime).